The roots of the UMIP go back to 1925, immediately after the creation of the law that instituted the Panamanian Flag Register for Vessels. 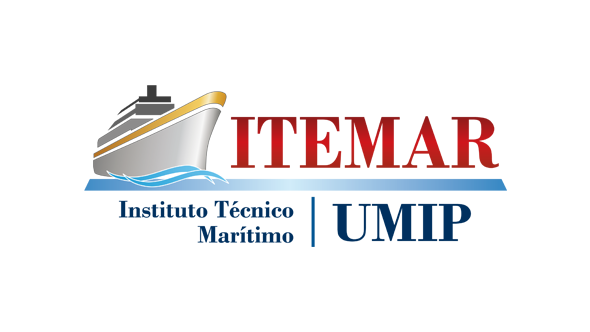 At that time, a group of professionals related to the maritime sector; aware of the employment opportunities that the creation of the Panamanian Registry will provide, decided to open the first school of seamanship in Panama. 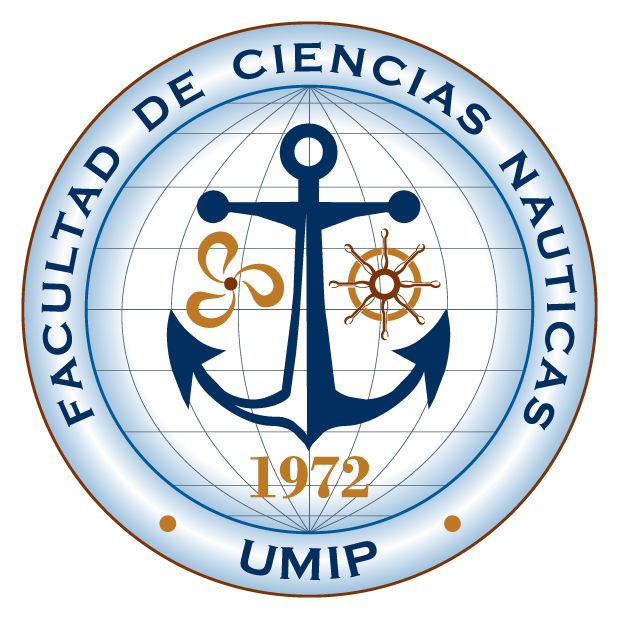 The Nautical School of Panama was founded in 1958, and at that time it was dedicated exclusively to training polyvalent sailors until 1971, when the careers of Deck and Engine Officers were established. In 1972, the demand for International Merchant Marine Officers and the possibilities of employment in the Panama Canal were considered, and thus the academic offer was extended to a university level that included careers leading to Merchant Marine Officers. 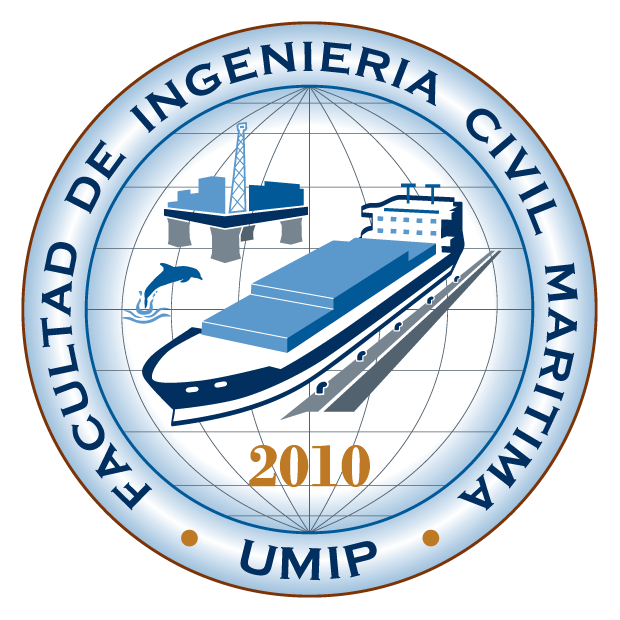 The old Nautical School of Panama, is now part of the International Maritime University of Panama (UMIP), integrating as part of the Faculty of Nautical Sciences; which specializes in the training of Deck Officers (Bachelor of Nautical Engineering with specialization in navigation and maritime transport) and Engine (Bachelor of Nautical Engineering with specialization in naval machinery and ship propulsion systems). 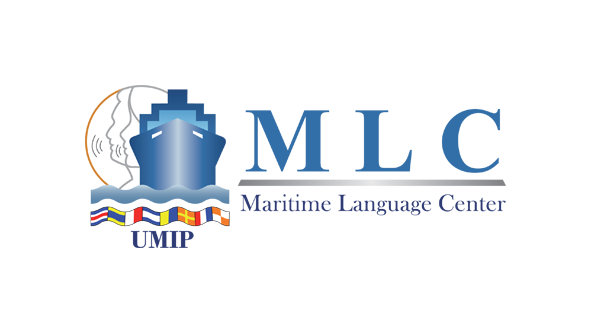 The UMIP focuses primarily on training seafarers specialized in the areas of the maritime port cluster, national and regional coastal marine, and the world merchant fleet. 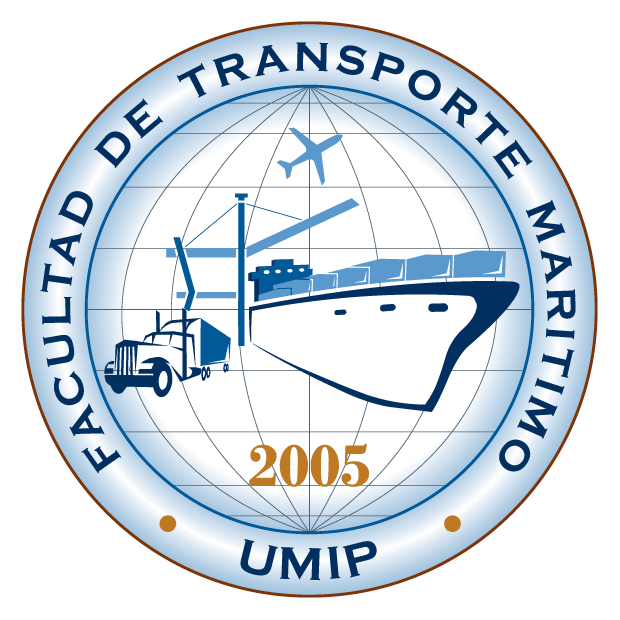 The UMIP is a unique university, because it focuses on training for life and work, through knowledge management and the emphasis on leadership, discipline, responsibility, skills and values that enable the student to develop and succeed in the conglomerate of the maritime industry of the world. 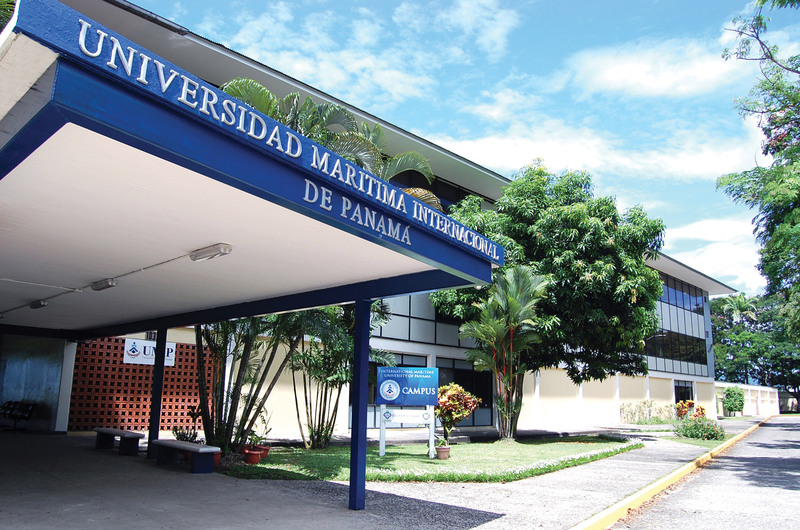 The International Maritime University of Panama is the official university of the Republic of Panama, created by Law No. 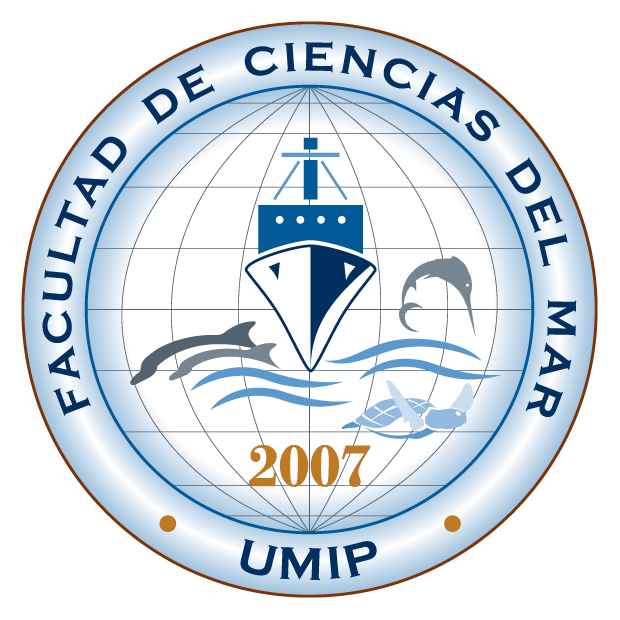 40 of December 01, 2005, with autonomy, legal status and its own assets, with the right to administer it, and with the power to organize plans and study programs, through teaching, research and extension, in maritime disciplines and in the technological development of the national, regional and international maritime community. 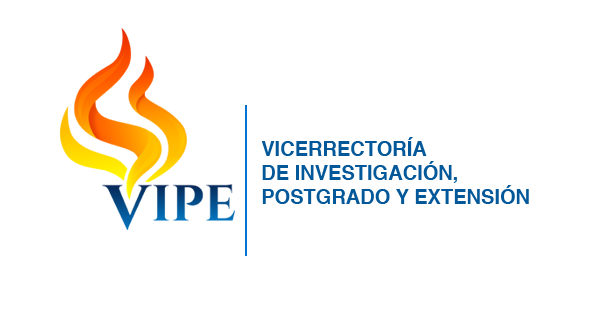 Offer society highly qualified professionals, through innovation and research; promote the competitiveness and development of the maritime sector, within the framework of human values and social responsibility. Continually strengthen the academic, research and extension processes with a qualified staff committed to work efficiently and effectively, exceed the expectations of our customers and foster a close relationship with the maritime sector. 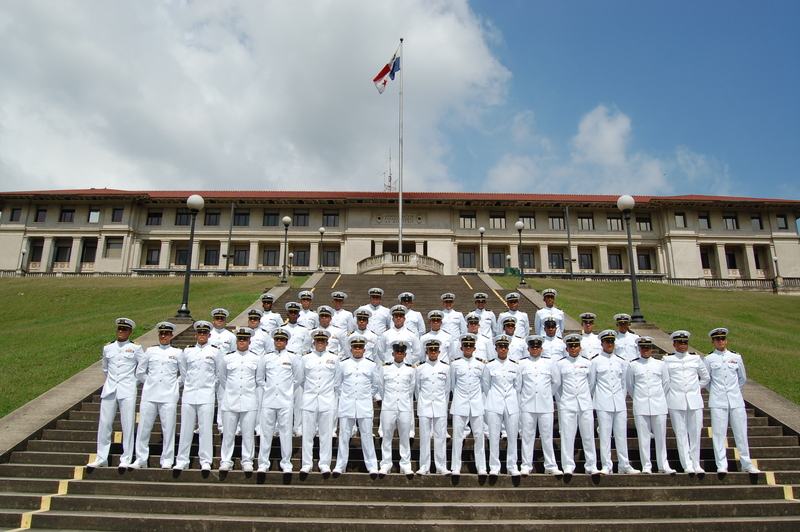 Look for us and stay updated with everything that happens in the University, with the cadets and the maritime sector. Here you will find the photo galleries of our events and activities. Access the multimedia portal and know more about our study house.